Inspired by Richmond's best restaurants. 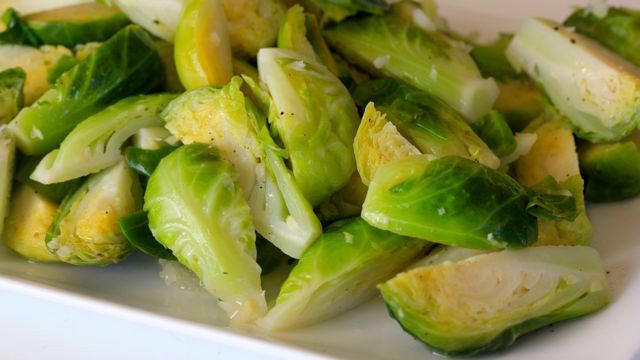 Once perceived as a bland and bitter vegetable, rejected by kids across the nation, Brussel sprouts are now more popular than ever. What is the driving force behind this drastic shift in our relationship with the tiny cabbage heads? Ambitious chefs with a “no-boundaries” approach to flavor. 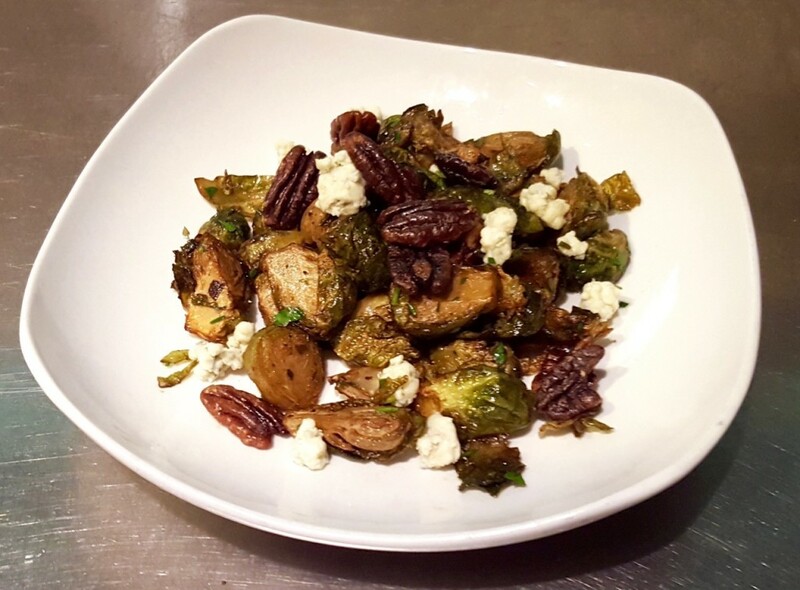 Brussels sprouts are a leading player in today’s New American Comfort and GastroPub restaurant scenes. 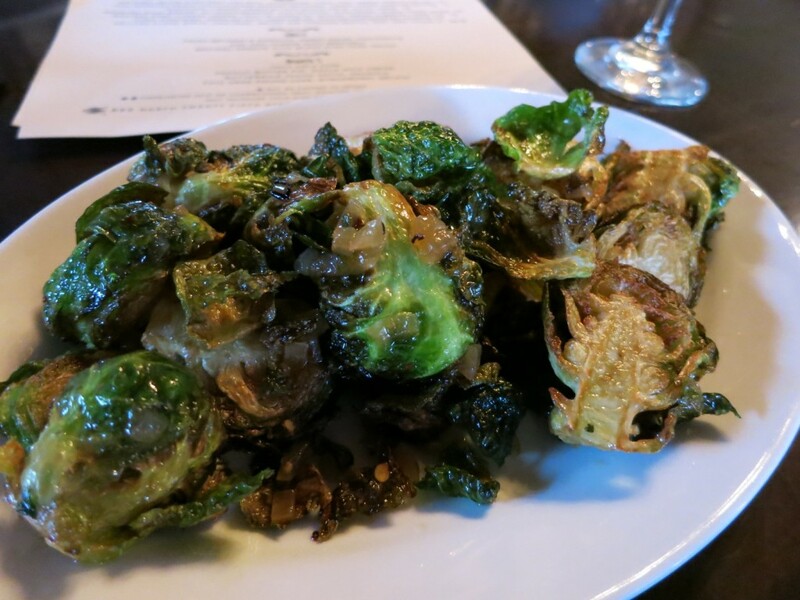 Though usually served as a side dish — a la carte, or alongside an entree — consumers are scanning menus in pursuit of signature Brussels sprout dishes. Culinary masterminds at restaurants across the country are crafting unconventional recipes that strike a perfect harmony between sweet, savory and spicy. And that’s the golden ticket: Brussels sprouts act as a blank canvas, and the opportunities for flavor and texture combinations are boundless. Not too mention, we ambitious Millennials have spread the foodie bug, and Americans are craving culinary exploration. The Brussels Sprout Revolution is real. 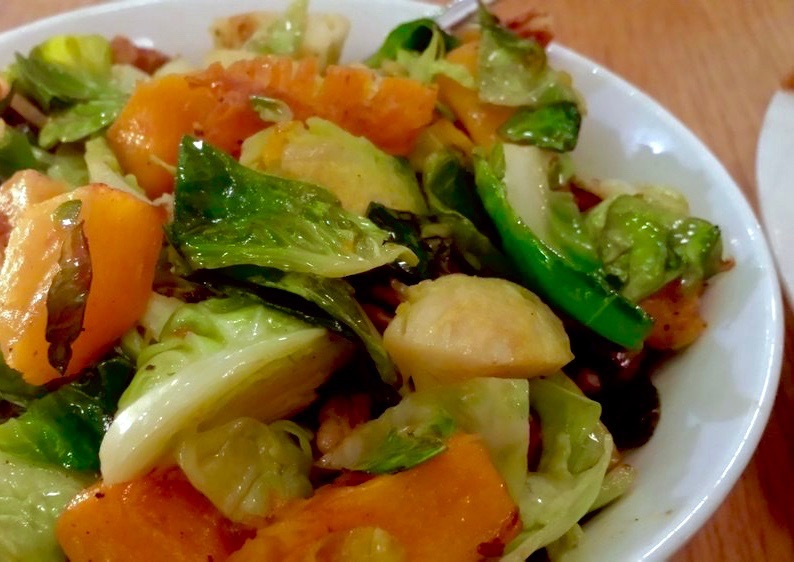 It’s pushing our preconceived notions of flavor, texture and frankly, vegetables in general. With a wealth of cozy restaurants playing modern twists on traditional American comfort foods, Richmond, VA, is a front-runner in the Brussels sprout movement. 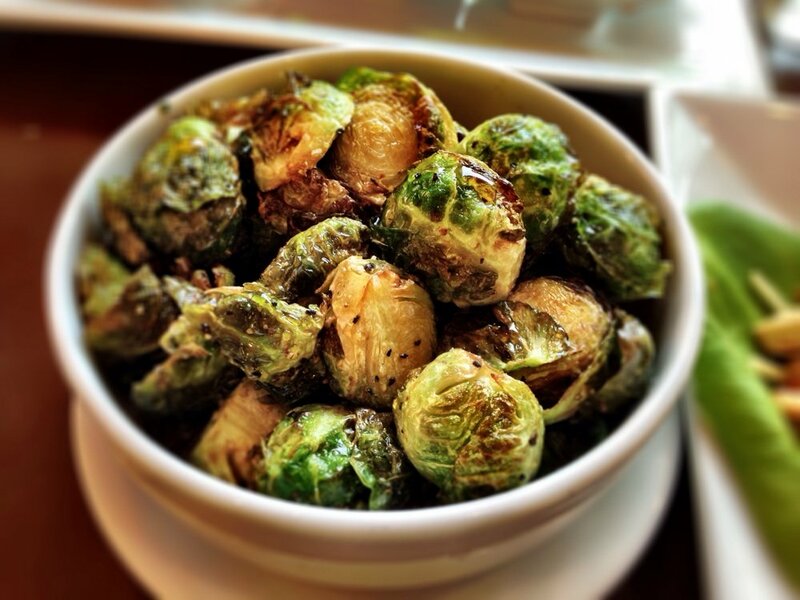 Here are 9 incredibly diverse flavor profiles to enhance your love for Brussels sprouts. Sweet maple syrup and a lemon grass gastrique combine to create the perfect explosion of multi-dimensional flavor. Enjoy the comforting flavors of Sunday brunch in each crispy leaf layer. Sriracha hot sauce adds a fresh kick to the honey glaze on these sprouts for a bright Asian-inspired flavor. See a similar recipe here. Bold notes of sharp parmesan compliment rich bacon flavor in the ultimate savory sprout. 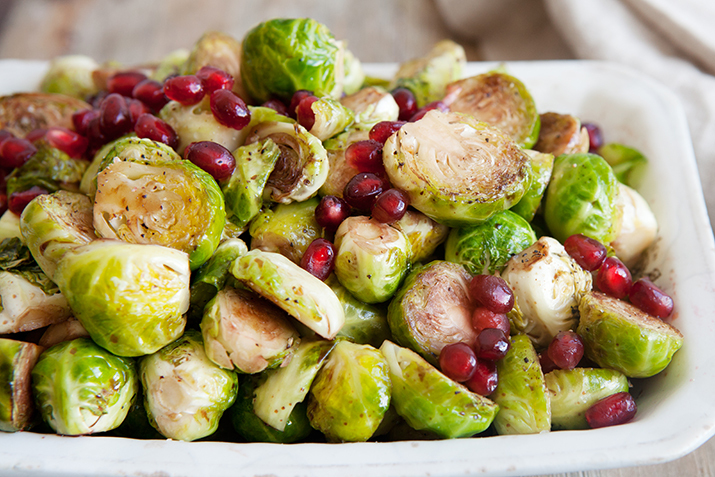 Fresh notes of citrus bring out the buttery flavor and tenderness of these sprouts. Cozy fall flavors are balanced by bright citrus undertones for a surprisingly comforting side dish. The mature bitterness of blue cheese is balanced by the caramelized sweetness of candied pecans. Bourbon and maple syrup are infused into a browned butter glaze, a harmony of comforting southern flavors. 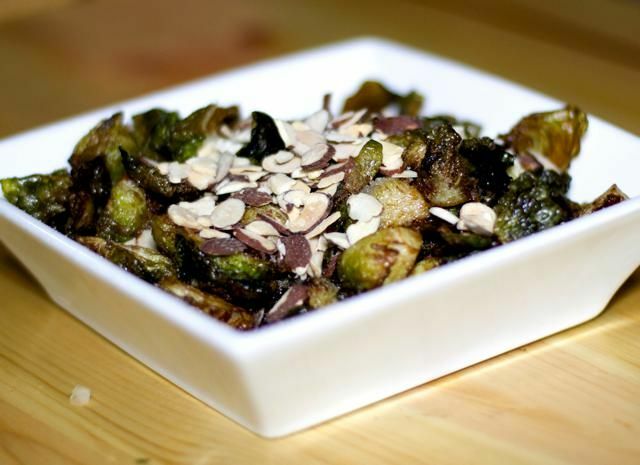 Crunchy toasted almonds compliment smooth gorgonzola cheese crumbles over crisp, caramelized Brussels sprouts. This is a plate of diversified texture and flavor. A bold sweet-tart flavor; pomegranate seeds add a burst of fruitiness to a seasoned vinaigrette glaze. 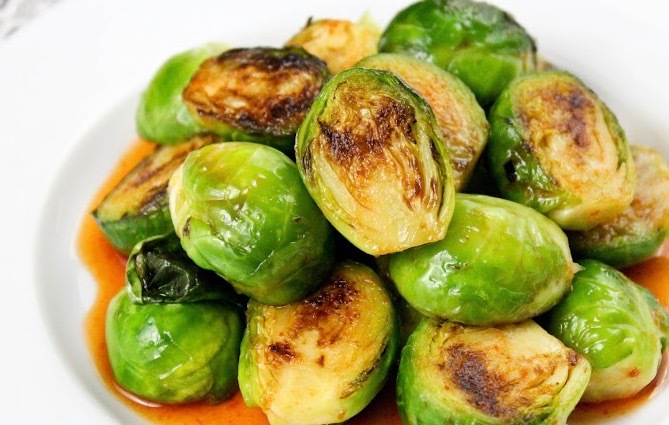 Brussels sprouts have been resurrected from the pool of boring foods, and the opportunities for flavor profiles are endless. 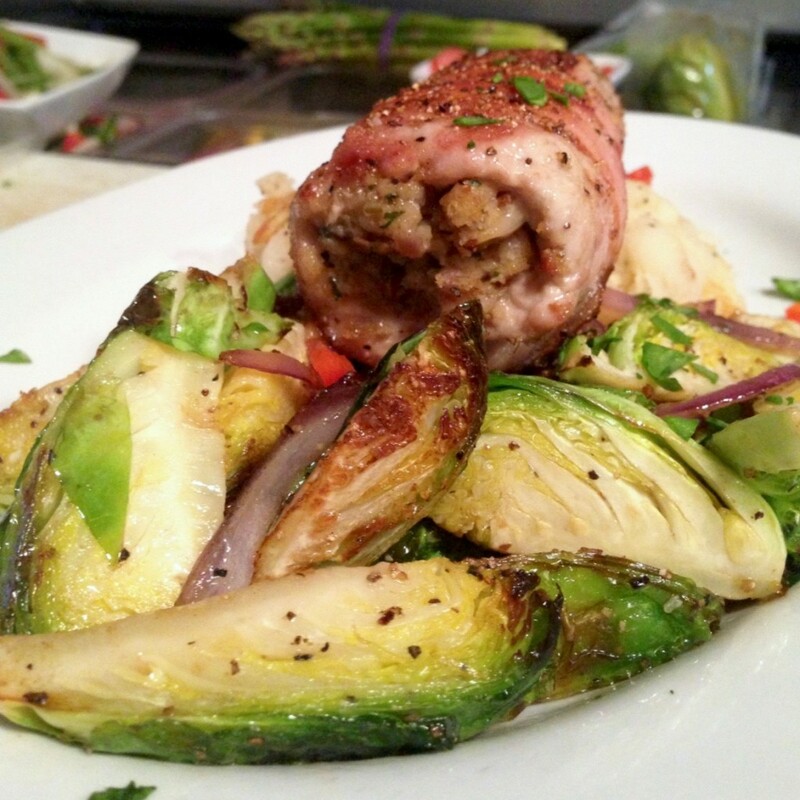 So get out there and experience the Brussels sprout revolution. Expanding your culinary palate is easy – it’s simply a matter of taste.